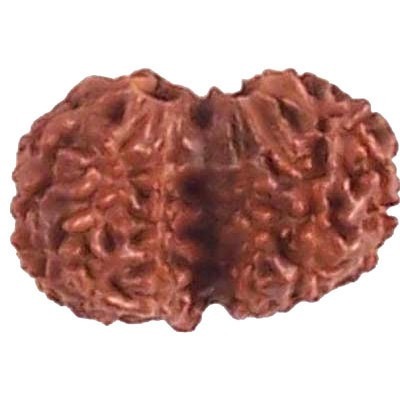 Three Mukhi Rudraksha is associated with the planet Mars or Mangal. 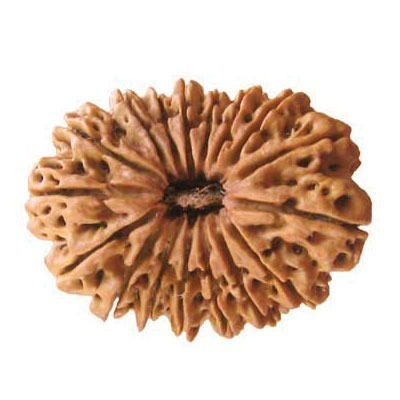 It can be used to pacify the negative and ill effect of this planet. 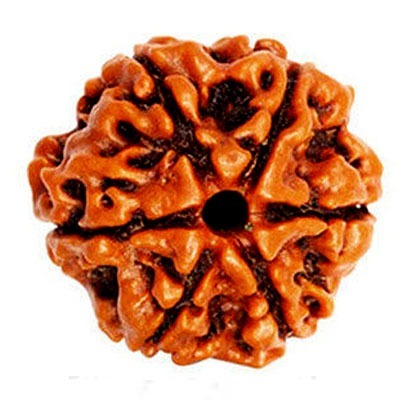 The malefic effect of mars causes blood related disorders, blood pressure, weakness and menstrual disorders. 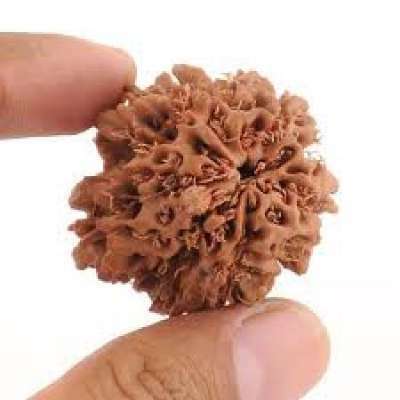 Ill effect of Mars makes a person depressive, and guilt mind. 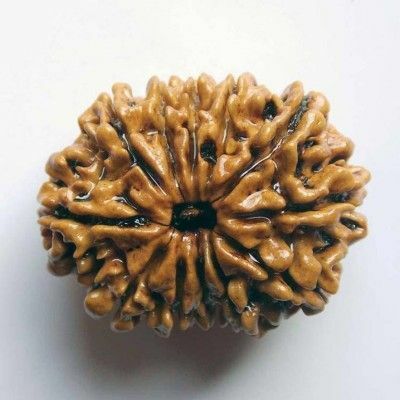 Three Mukhi Indonesian Rudraksha increases self confidence and boost confidence. 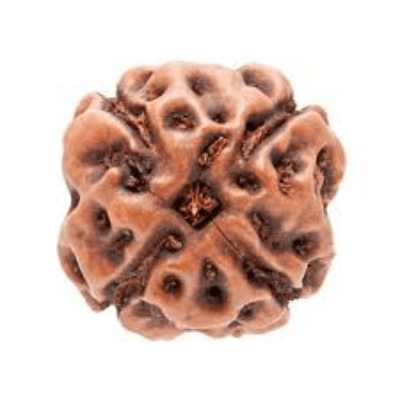 3 Mukhi Rudraksha bead is one of the most powerful bead to remove all problems created in the past and the present. 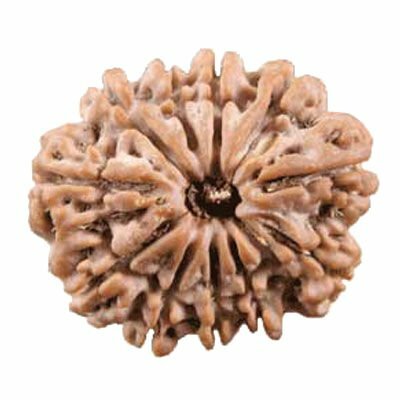 It pacifies the upcoming future problems also. 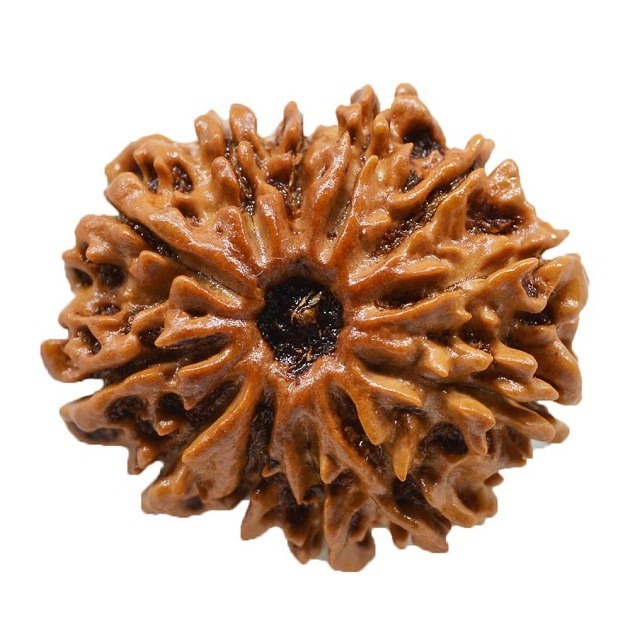 This Rudraksha bead if energized with appropriate mantra helps to dramatically change person life for the better within 40 days. 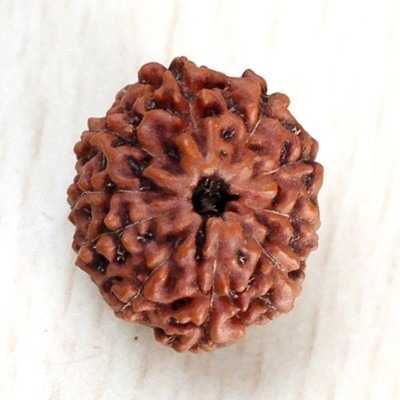 A bracelet or malas of 3 Mukhi of 54 + 1 or 108 + 1 bead is very rare. 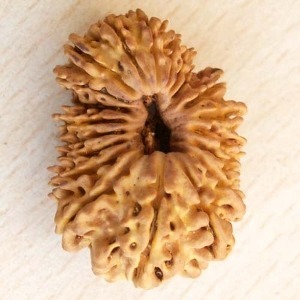 If it is worn it gives immense self confidence and harmonizes relationship. 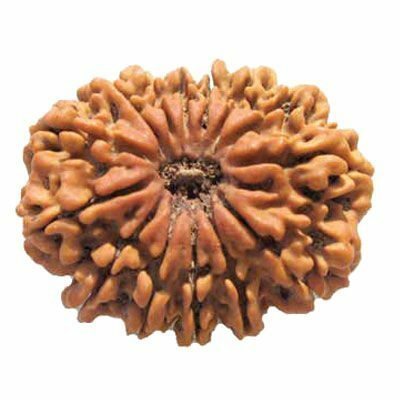 It is burns past life sins and karmas, thus provides inner peace and progress. 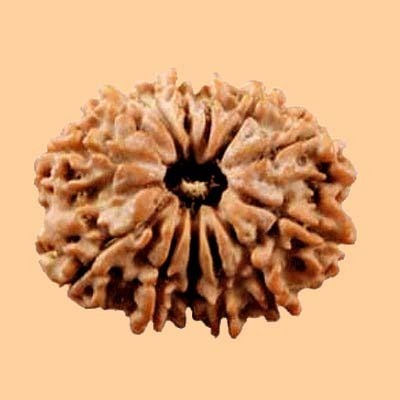 It removes stress and heals physical body. 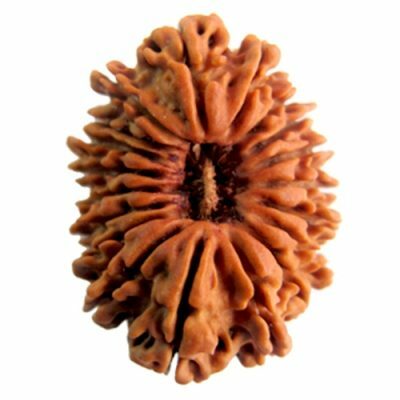 It governs Navel/ Manipuri chakra (solar center) and helps to balance and awaken it. 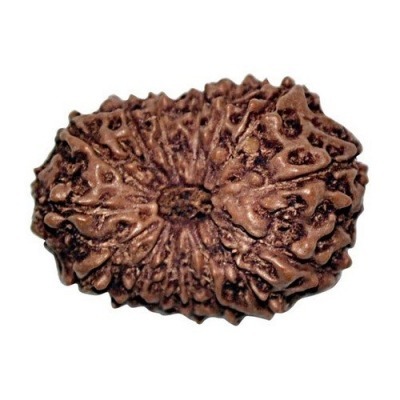 This is the supreme Rudraksha that denotes fire Agni. 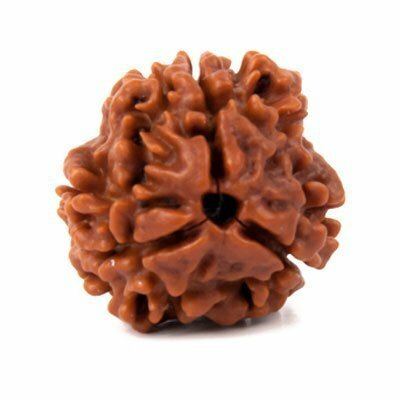 Like fire, Lord Agni removes all the past sins and the present sins of the wearer. 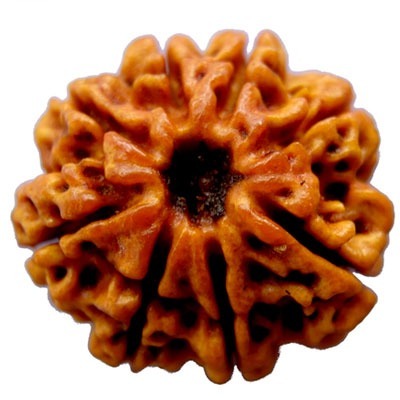 It awakens new beginning. 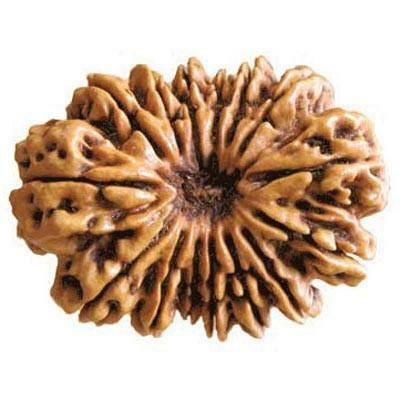 It bestows a person with charisma and power. 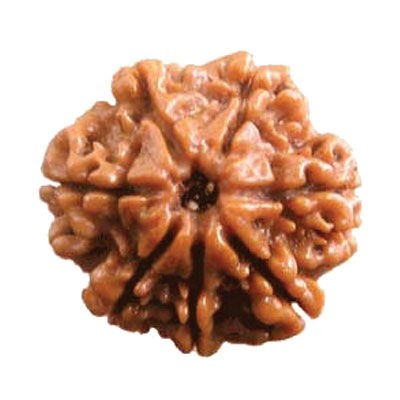 Three Mukhi Rudraksha bead blesses a person with self confidence and spiritual connection. 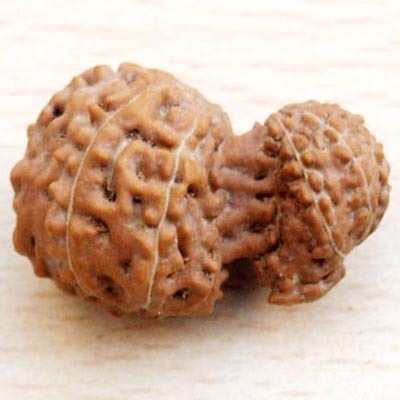 Three Mukhi Rudraksha Test is used to differentiate between natural and fake Rudraksha bead. Thermometer test is the most easiest to test this bead. 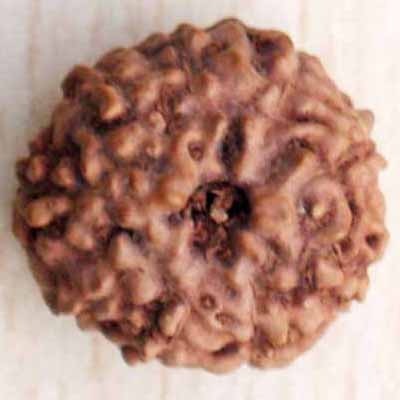 Put Rudraksha in a glass of water. 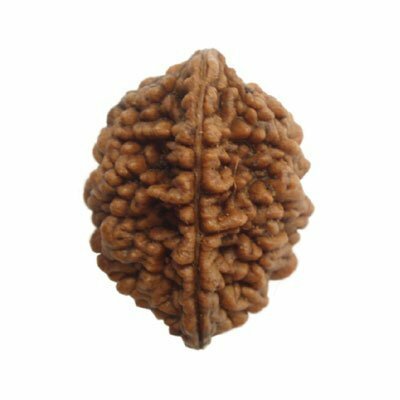 Record the temperature after 30 minutes. 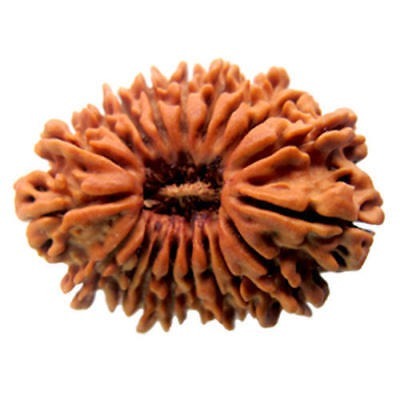 If temperature rises for 1 to 2 degree centigrade, then it is a original bead.